C and there is no longer any sea. 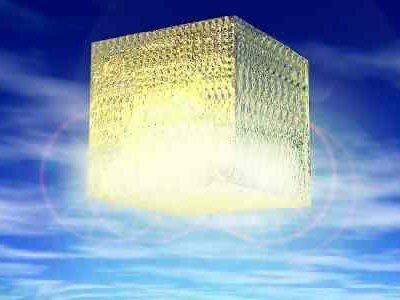 D 2 And I saw / the holy city, new Jerusalem, coming down out of heaven from God, / made ready as a bride adorned for her husband. I’ve enjoyed the recent posts. Here is a bit I discovered a week or two ago. Let me know what you think. I’ll try to check it out this weekend. Thank you for your contribution.